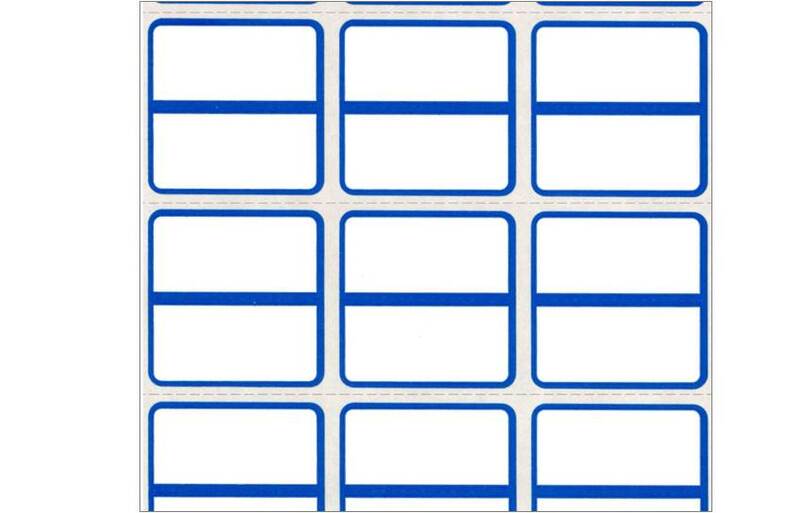 Chicago Tag & Label customizes continuous labels for clients in many industries, including appliance manufacturing, auto manufacturing, bedding, e-commerce, healthcare, pharmacy, general manufacturing, retail, steel fabrication, warehousing and distribution. 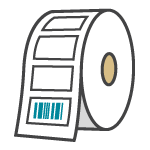 Your labels are produced on a roll, a fan-folded or in cut-sheet format, and they can be preprinted with static images, barcodes, your logo, or company or product information - whatever your specific application requires. Pressure-sensitive, or PS, labels are among the most common type of label in use across multiple industries - and for good reason. Featuring adhesive glue on one side that adheres to most surfaces when pressure is applied to the stock by hand or machine, PS labels are about the most versatile and practical labels on the market. 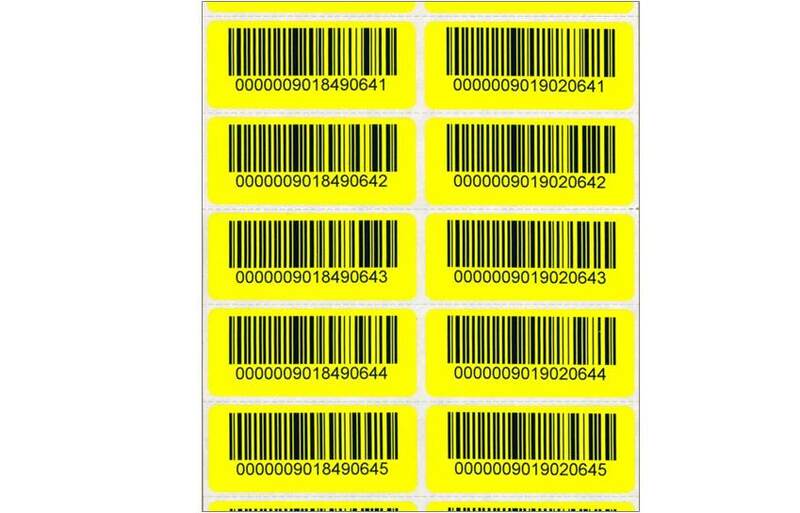 When it comes to creating custom PS labels for virtually any application, Chicago Tag & Label is the most accomplished manufacturer in the industry. Our extensive capabilities and experience in manufacturing and printing labels of all types and sizes mean that we can produce custom pressure-sensitive address, packaging and shipping labels to meet your needs.